Join us as we celebrate over 15 years of specializing in home rentals in Santa Barbara! Our formula for success has not changed since 1997. Local, family ownership, beautiful Santa Barbara rentals and a dedicated staff that is 100% committed to focusing on the needs of our Landlords. Linda moved to Santa Barbara from Orange County to attend college. She worked in the family business as she raised her family. Linda actively pursued her interest in real estate and real estate investments in Santa Barbara and Denver, CO. 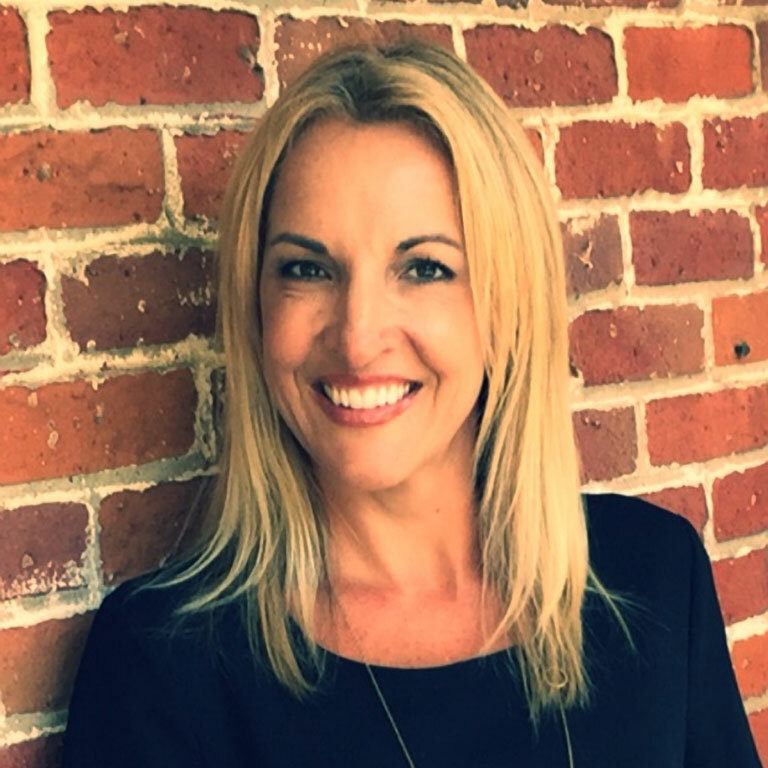 In 1997 she founded Preferred Rental Services as she recognized the need in Santa Barbara and its surrounding communities for a real estate rental service. A service that assists landlords in finding quality tenants who do not require property management services. As the company grew she developed additional services to help prospective tenants find quality properties to rent. She started the Rental Guide, a bi-weekly publication, which lists other people’s properties for rent from Carpinteria to Goleta. In addition, she conceived of a relocation program for prospective tenants who are relocating to Santa Barbara from all over the world. One of Linda’s gifts is her ability to listen carefully to her clients, both landlords and prospective tenants and communicate open and honestly with them about the real estate rental market. As a result, Linda has been able to grow the business successfully over the years. 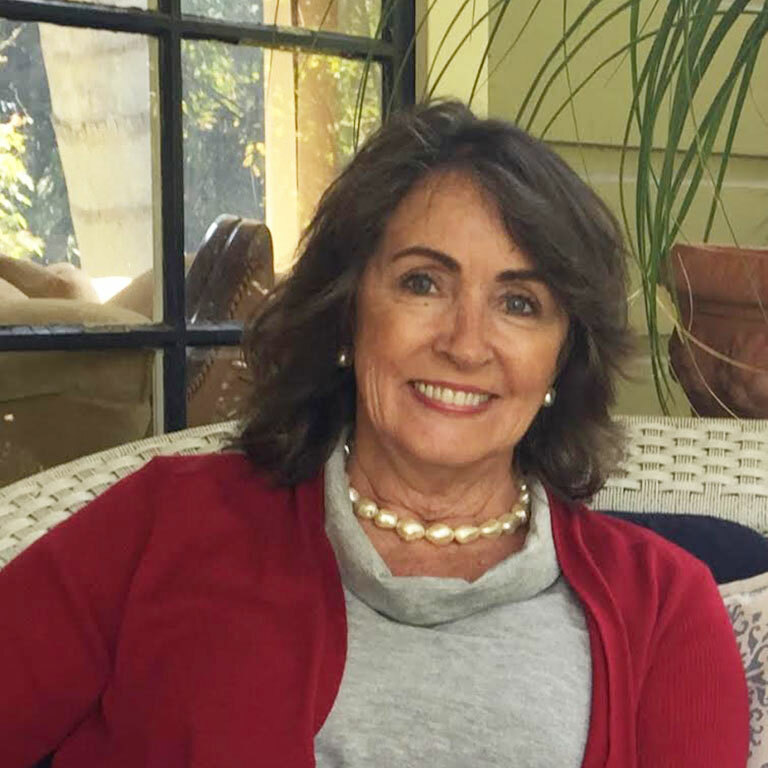 Linda has been active in the community by raising money for the Santa Barbara and Ventura Rescue Missions, the Santa Barbara Foodbank and other local foundations in the area. Growing up in Santa Barbara, Leah has a wealth of knowledge about the community; especially the real estate rental market. Having been a renter she knows the challenges of finding good properties at the right price in a good location. After college, she moved to the Bay Area and joined a financial firm in the wealth management industry as an administrative assistant to the president. From there she transitioned into the stock brokerage industry as an administrative assistant for two vice presidents. Responding to a need in her family business in the healthcare industry, she returned to Santa Barbara and took over the administration, marketing and sales positions of the business. Upon successfully updating, upgrading and growing the business, she trained another family member to take over. Leah followed her dream of owning her own business and joined her mother, Linda Roberts (founder of Preferred Rental Services), and has flourished in her new career. Using the skills she developed in her previous positions the company has grown significantly. Leah enjoys building relationships with landlords and linking prospective tenants to properties they will call home.